Marvel fans will surely be thrilled as OPPO officially announces a special partnership with Marvel Studios’ Avengers: Endgame. 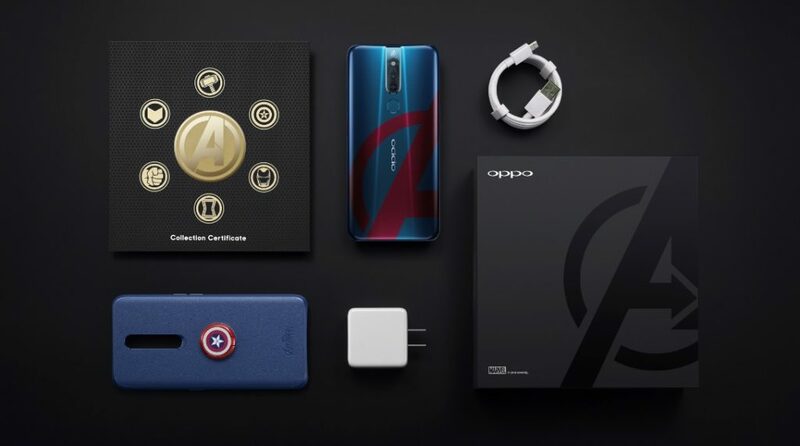 To commemorate such a momentous event in the Marvel cinematic universe, OPPO will launch a brand new F11 Pro Avengers Limited Edition smartphone, which is an exclusive model released in cooperation with Marvel Studios. It will be available for pre-order in selected OPPO concept stores starting April 26, priced at Php19,990.